My name is Eduardo Câmara. 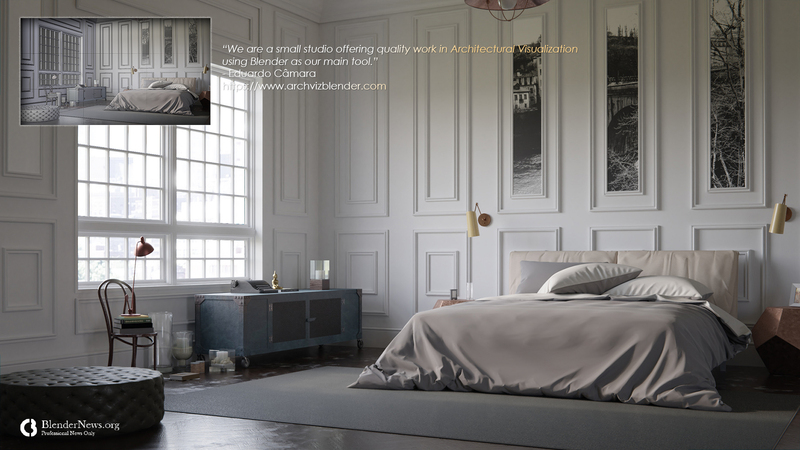 I’m a 3D Artist and partner at ArchVizBlender Studio (https://www.archvizblender.com). 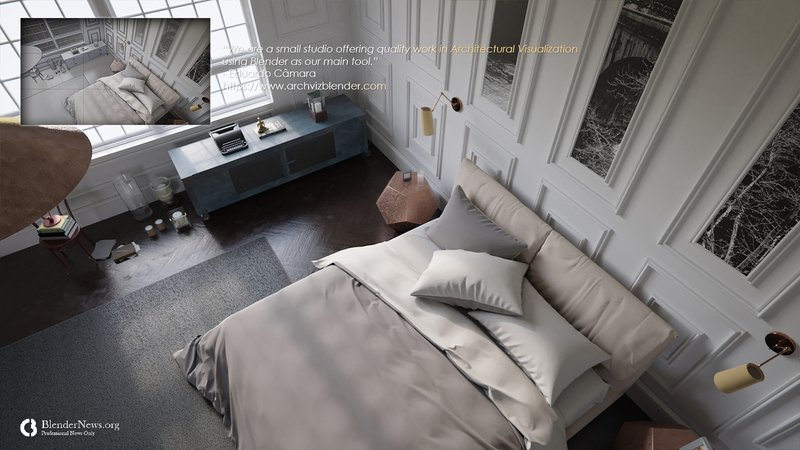 We are a small studio offering quality work in Architectural Visualization using Blender as our main tool. 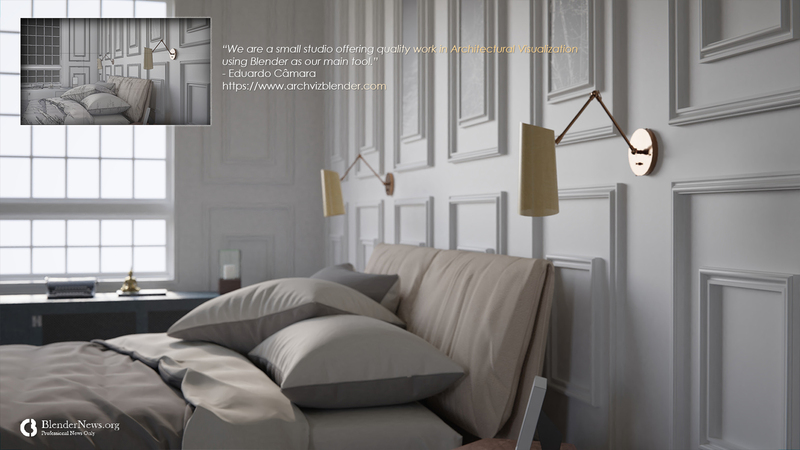 About "Renders for my Introduction to Architectural Visualization eBook:"
These renders were made for my “Renders for my Introduction to Architectural Visualization eBook”. 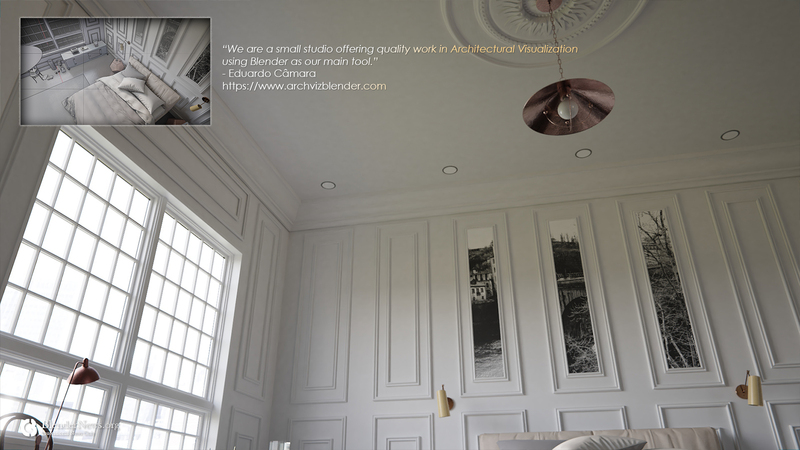 I’ve been using Blender for Architectural Visualization for years and now I felt that it was time to give something back to the Blender community. With that in mind, I started to write a small guide with information that I learned over the years and that I found all over the internet. I didn’t want it to be a heavy read with all the buttons to push but rather something that has those small things that many people overlook in the beginning and makes all the difference in getting good results. This was the kind of information that I wished I stumble upon when I started years ago. 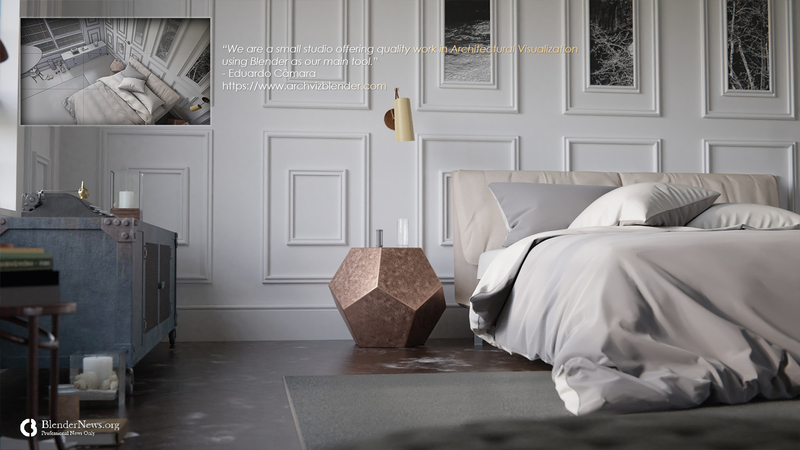 I really hope this eBook can help someone in their pursuit of getting better renders. If you are interested you can get the free eBook in my site.